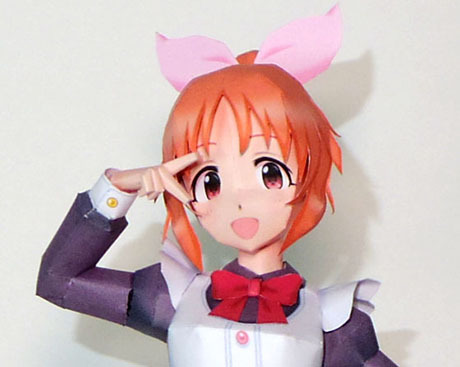 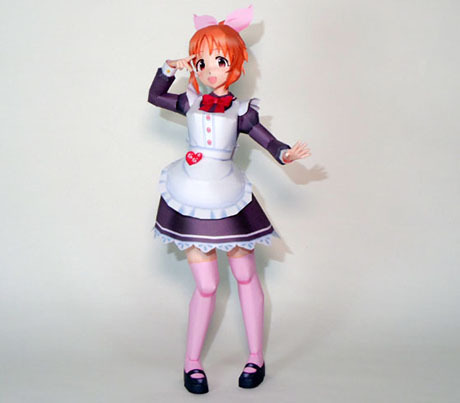 Nana Abe is one of the available idols to be produced in the mobile game THE iDOLM@STER: Cinderella Girls. 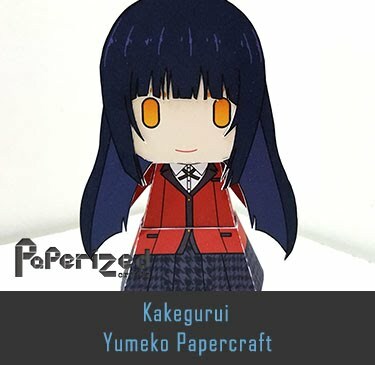 She is voiced by Marie Miyake. 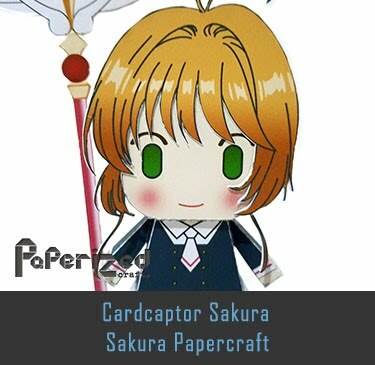 While she is currently working at an unnamed talent agency in Cinderella Girls, she is affiliated with 346 Production in the anime. 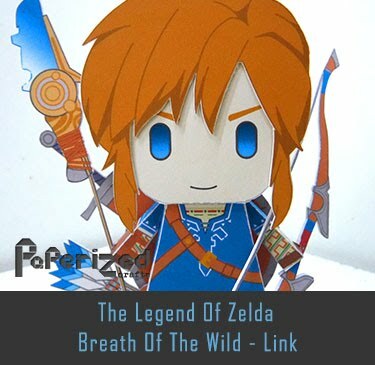 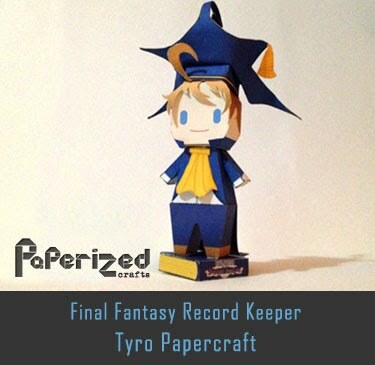 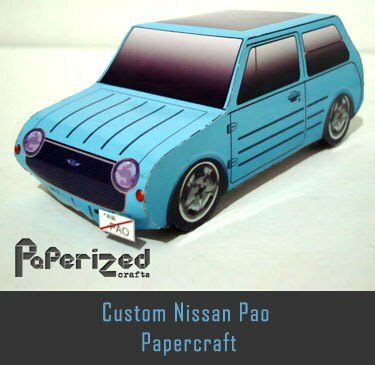 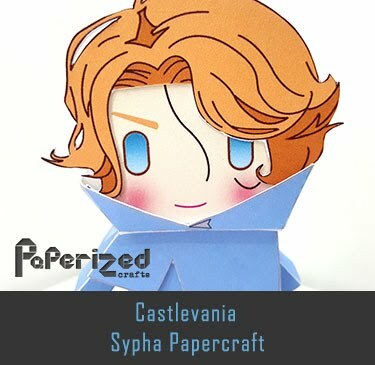 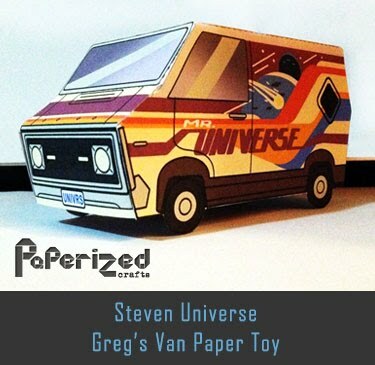 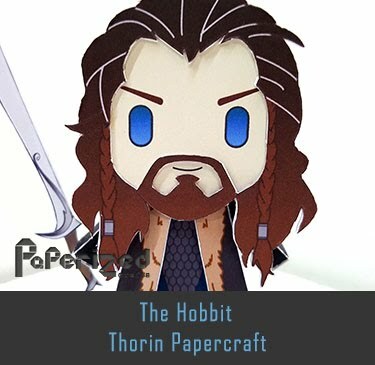 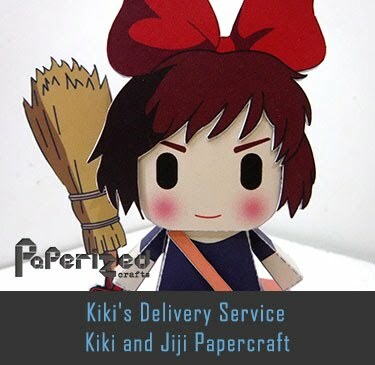 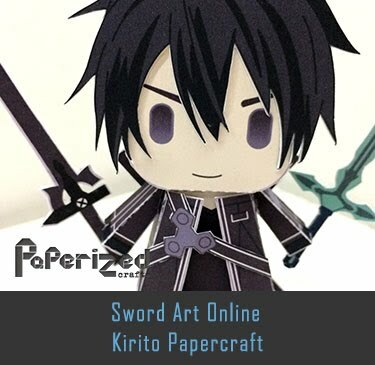 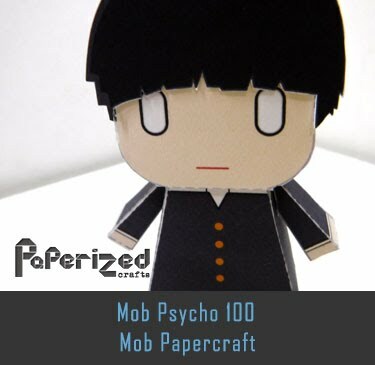 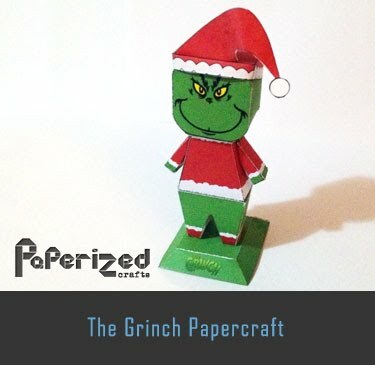 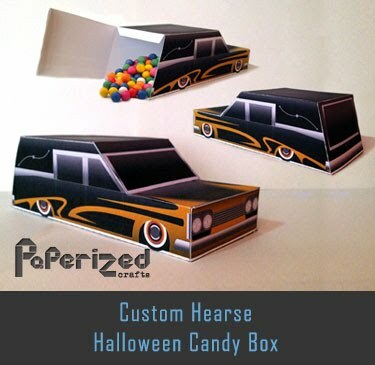 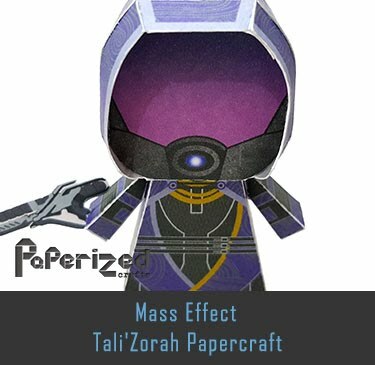 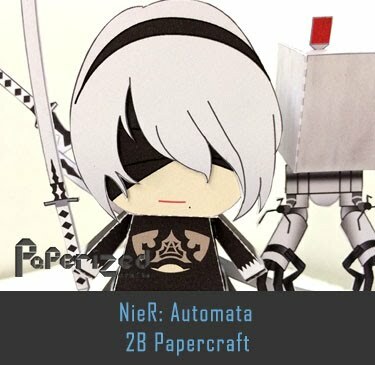 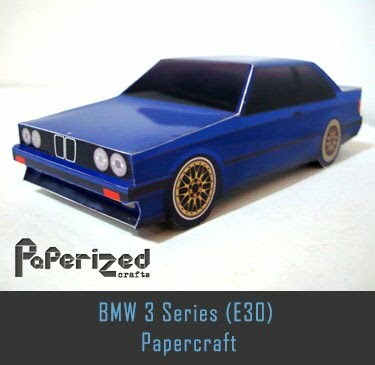 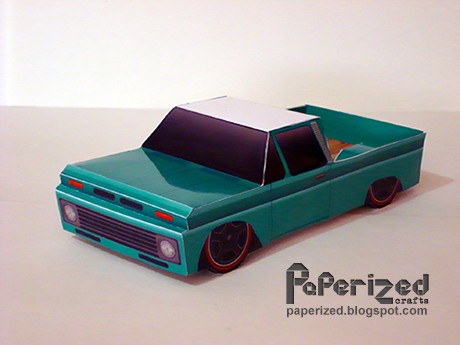 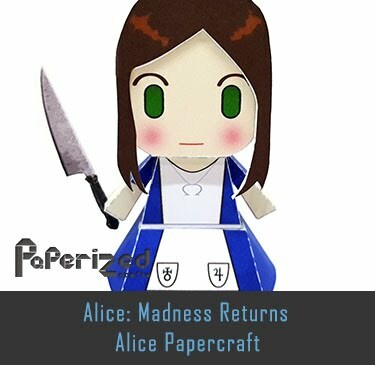 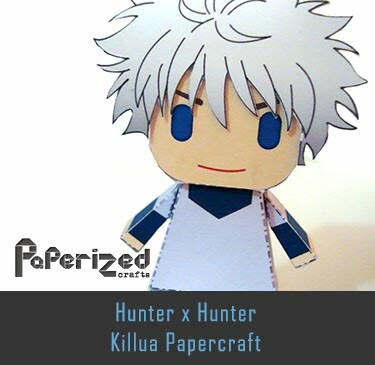 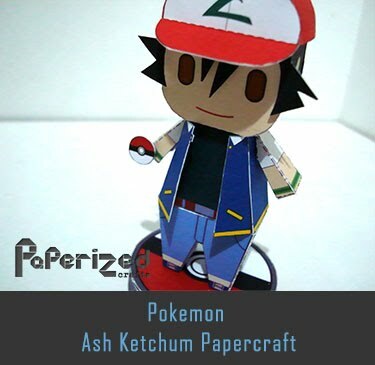 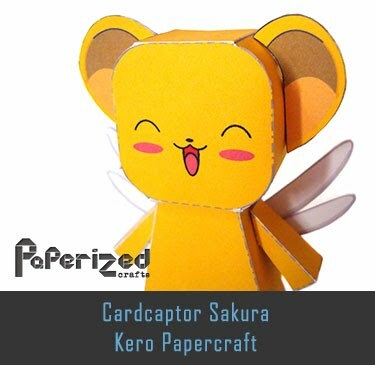 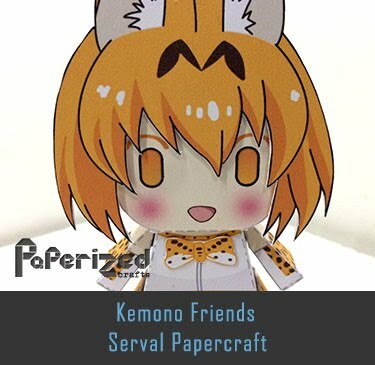 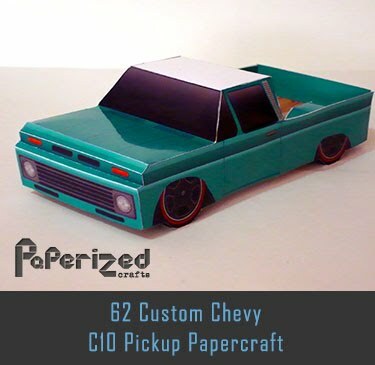 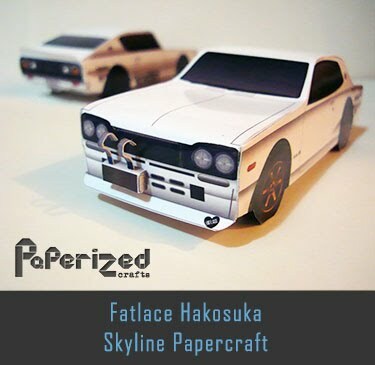 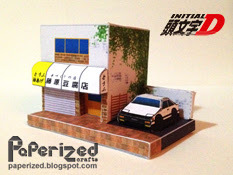 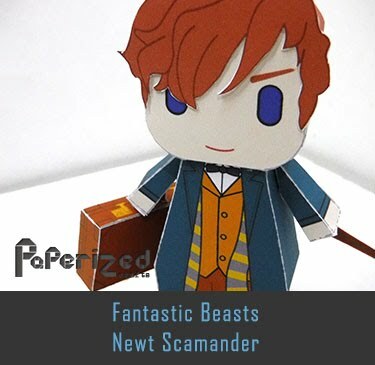 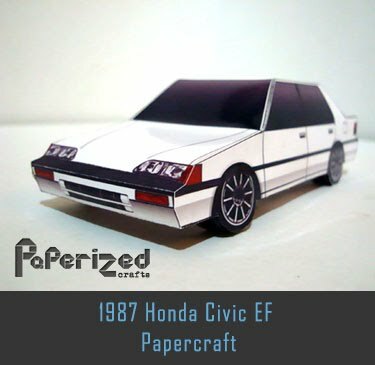 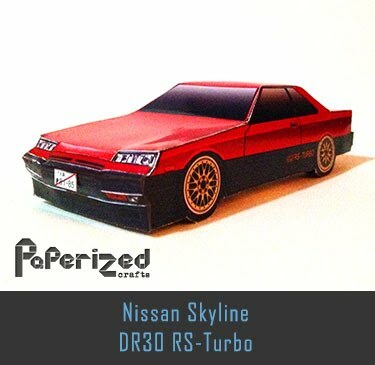 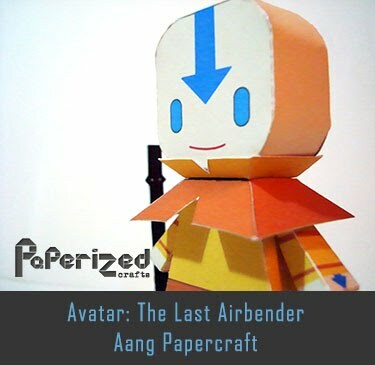 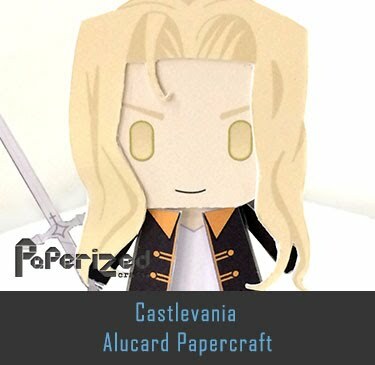 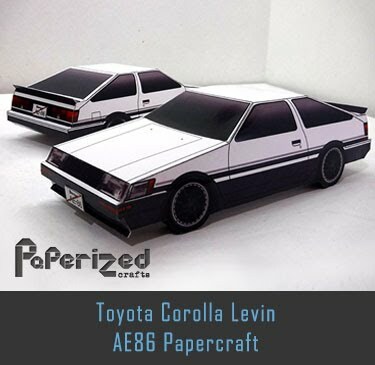 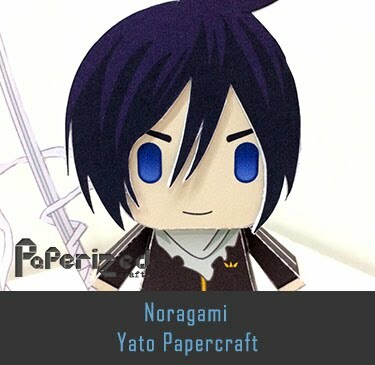 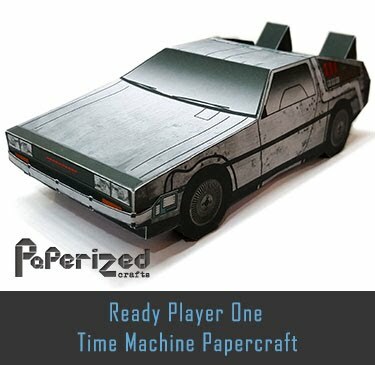 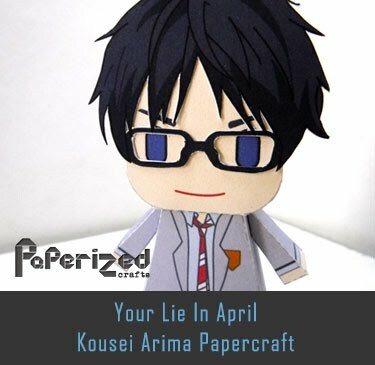 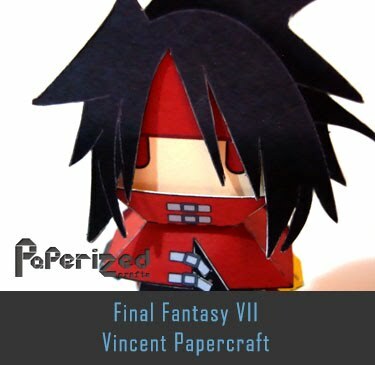 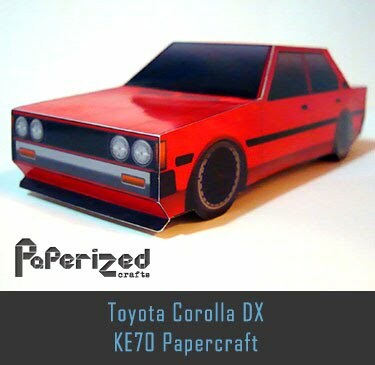 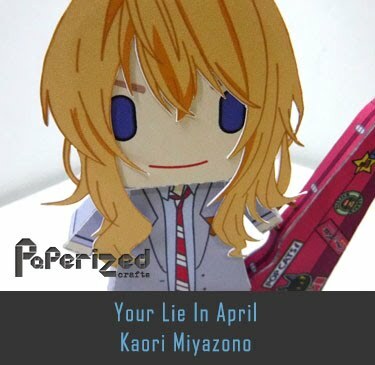 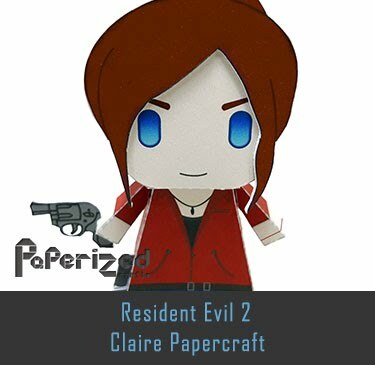 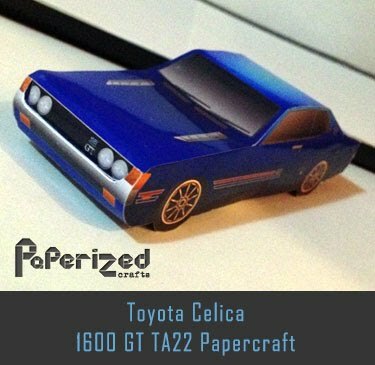 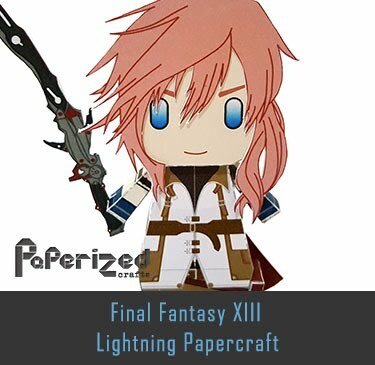 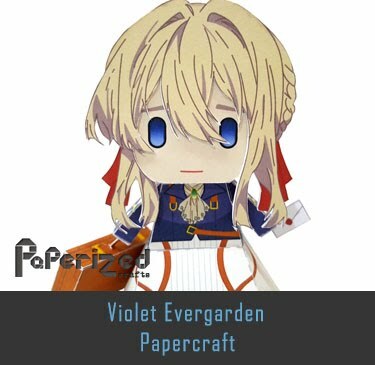 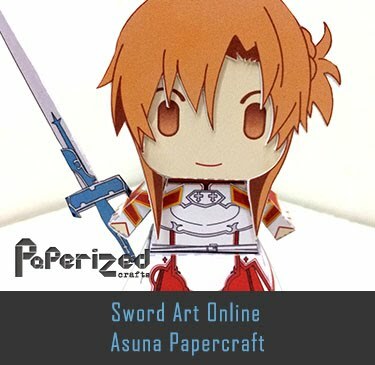 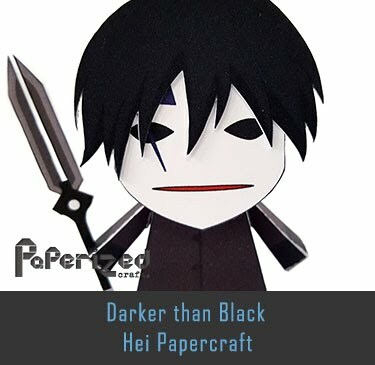 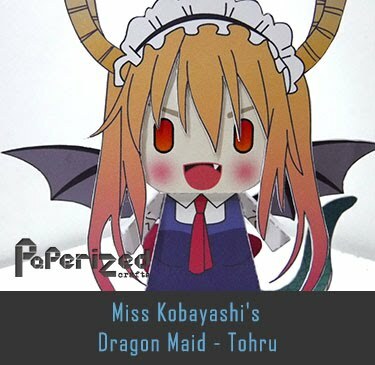 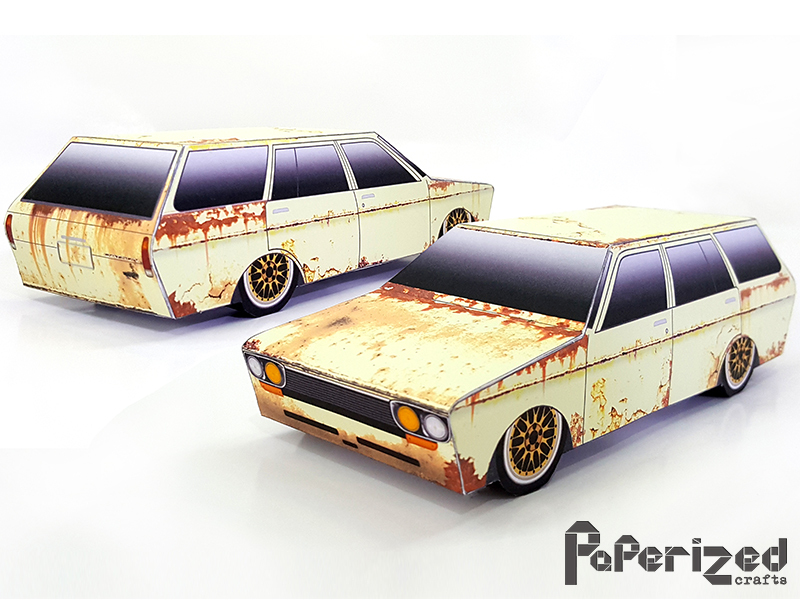 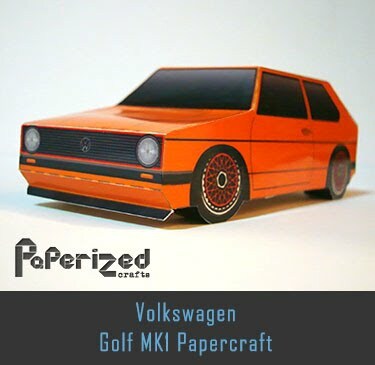 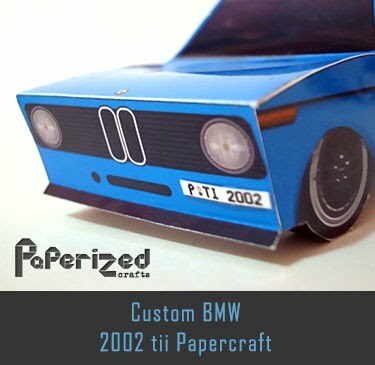 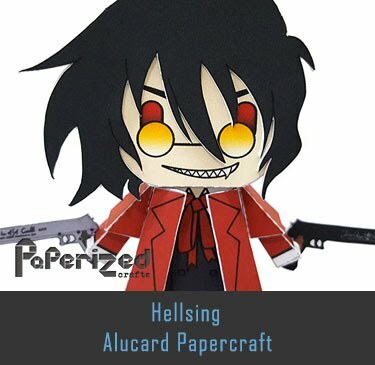 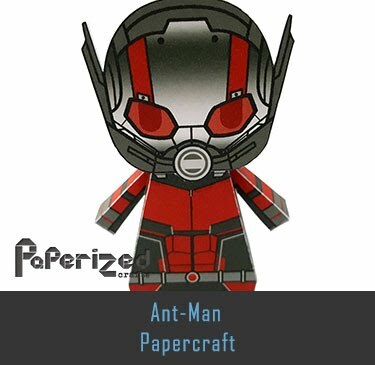 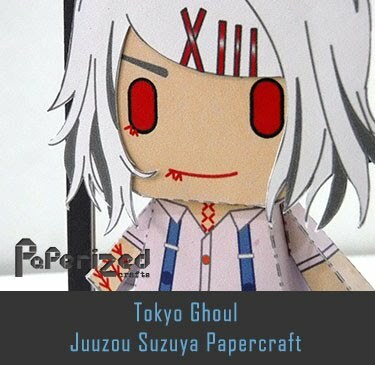 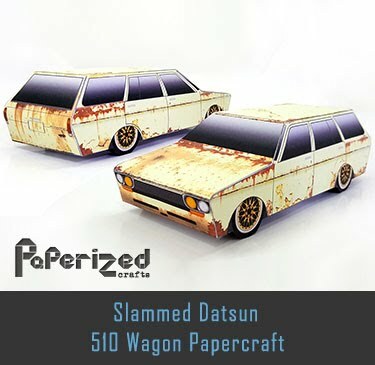 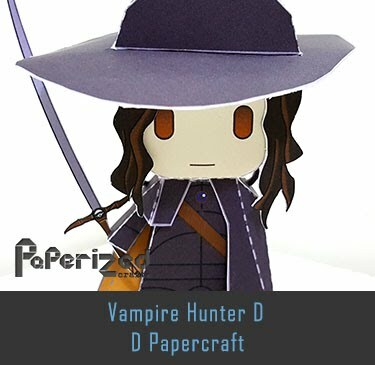 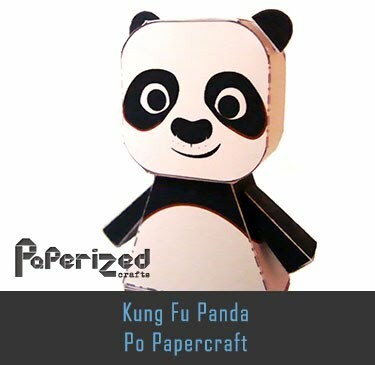 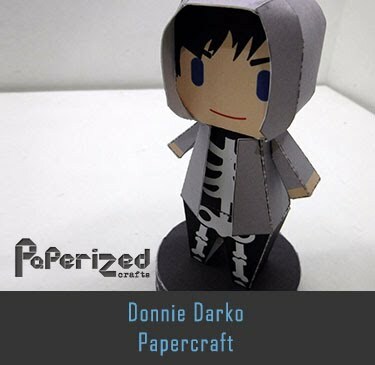 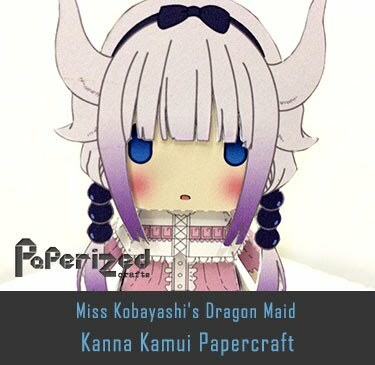 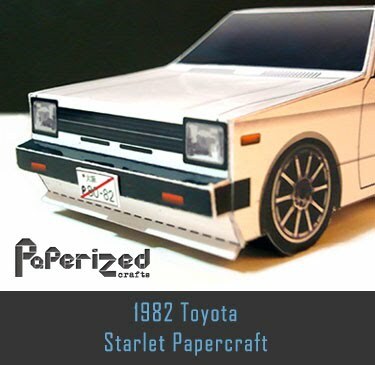 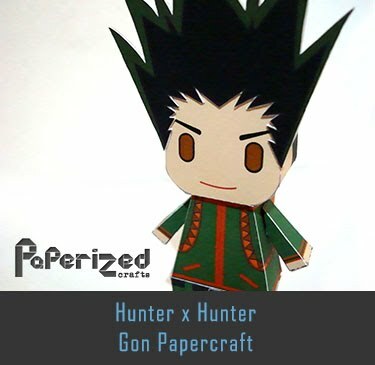 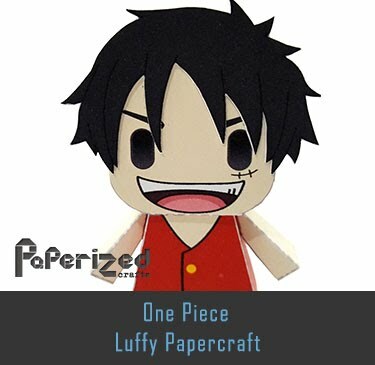 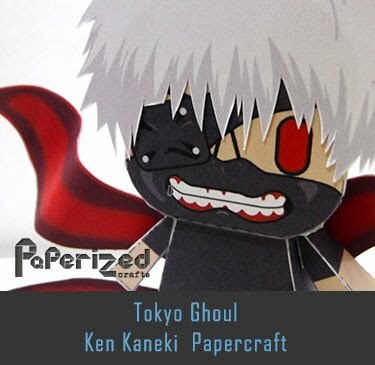 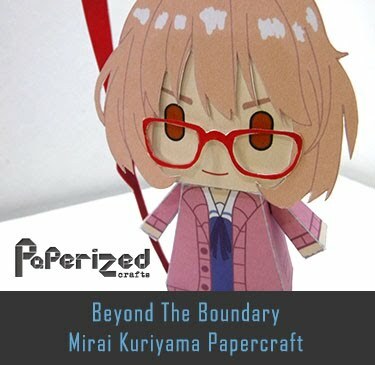 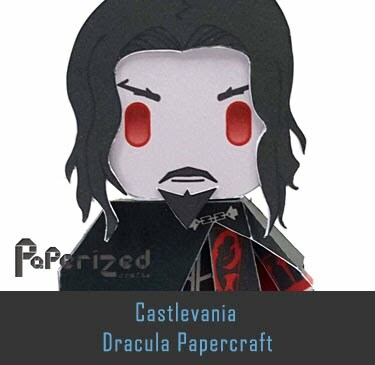 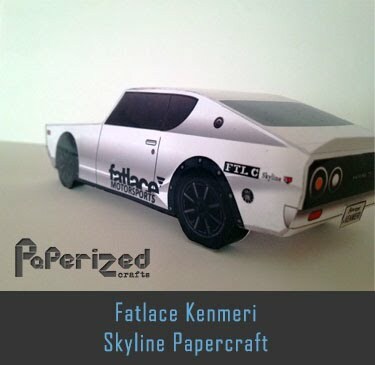 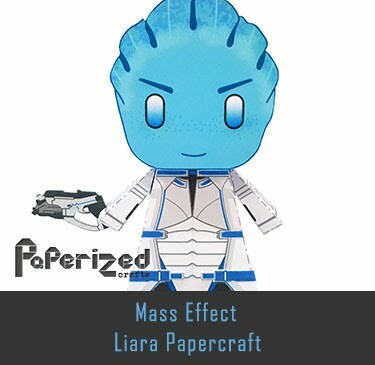 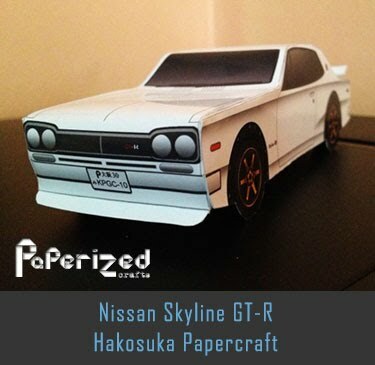 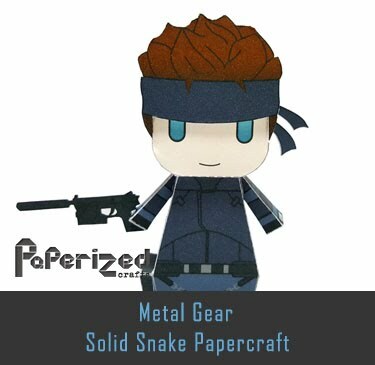 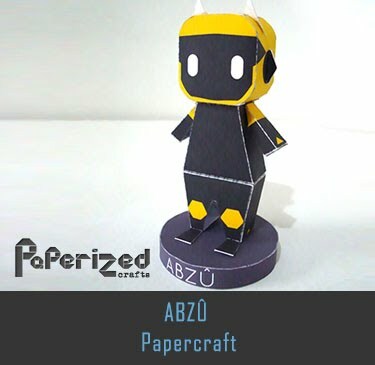 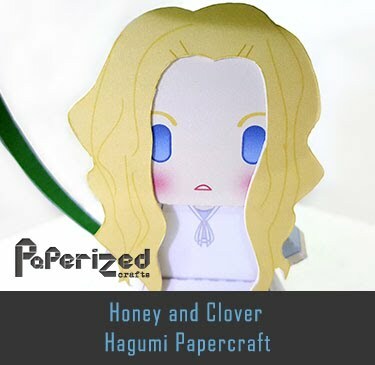 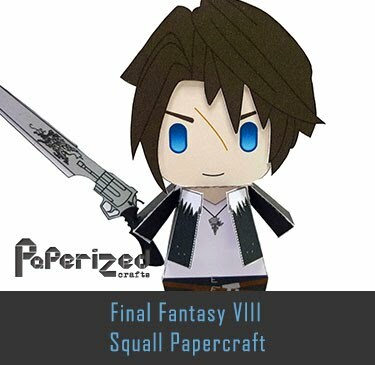 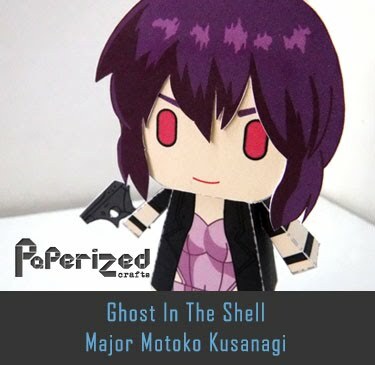 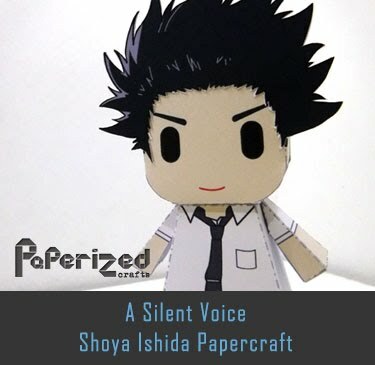 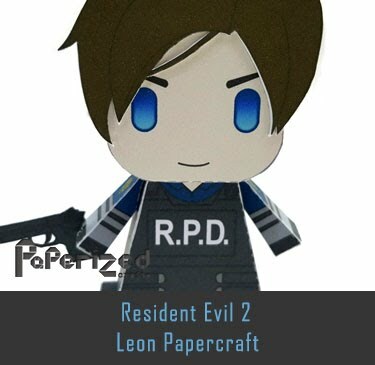 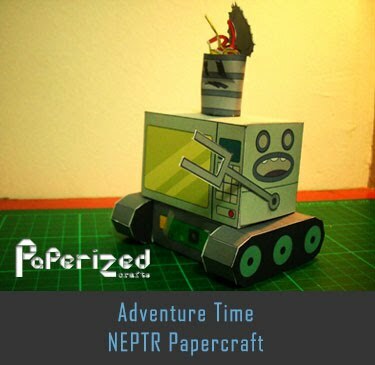 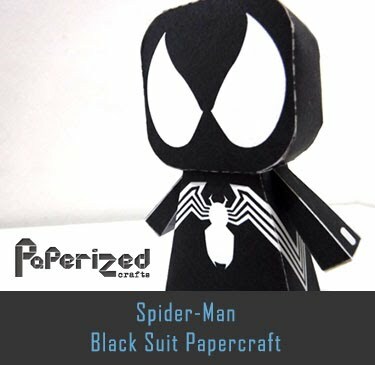 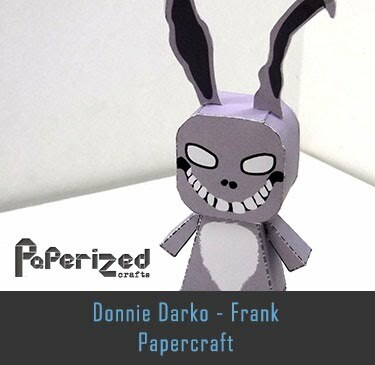 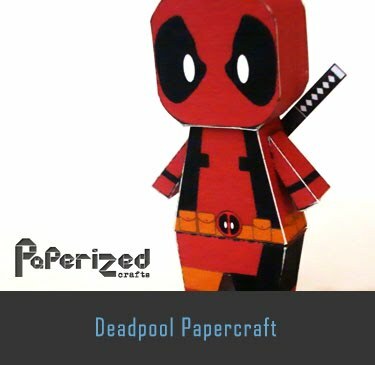 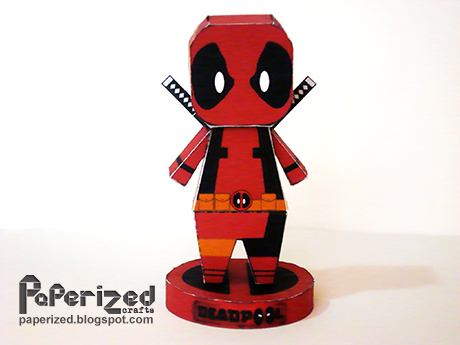 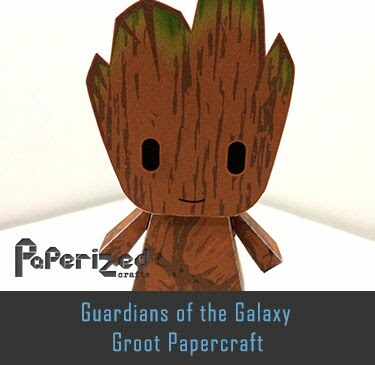 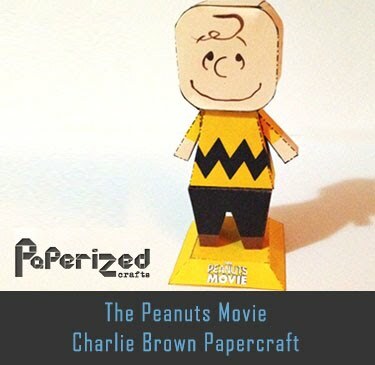 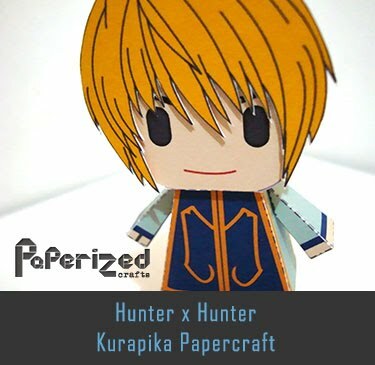 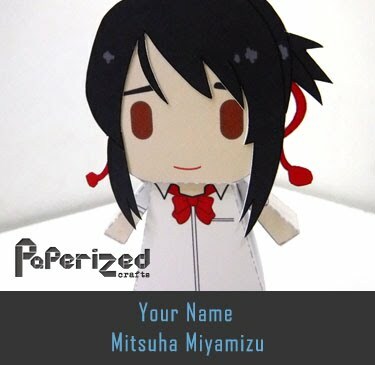 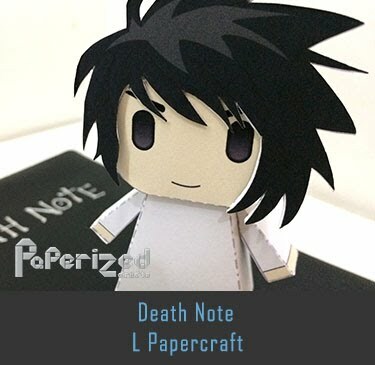 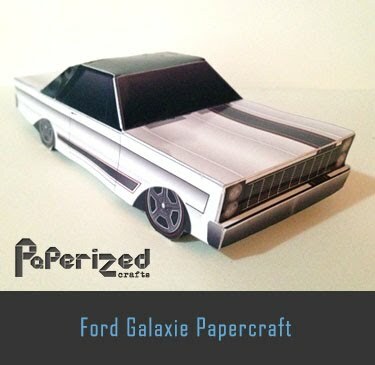 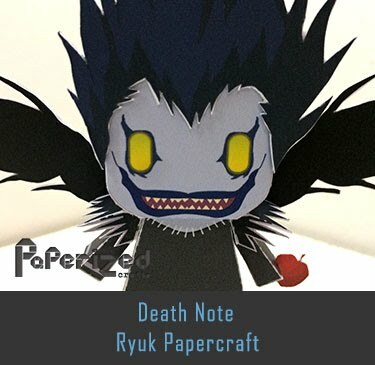 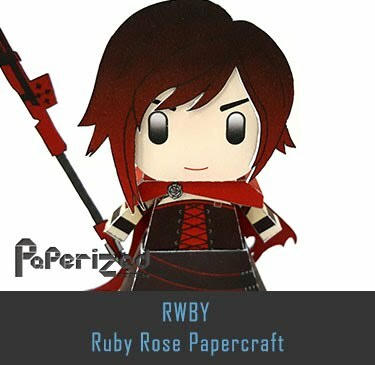 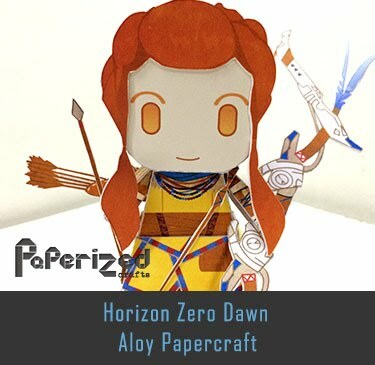 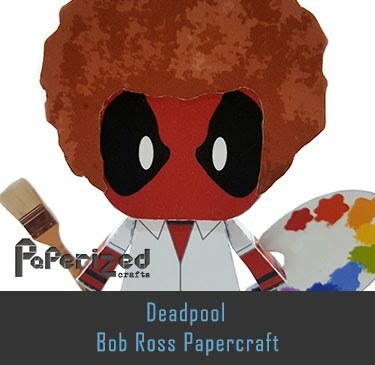 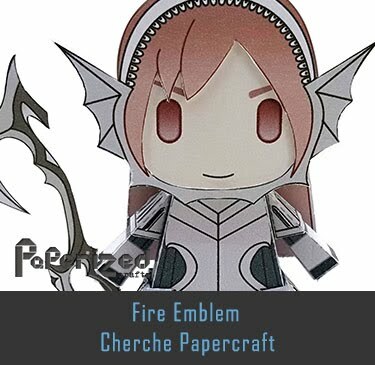 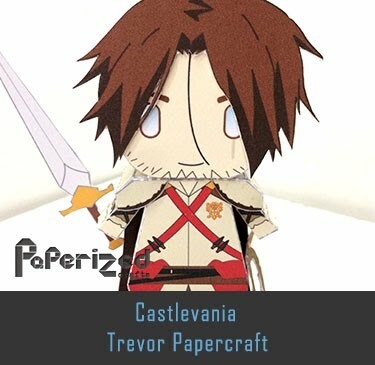 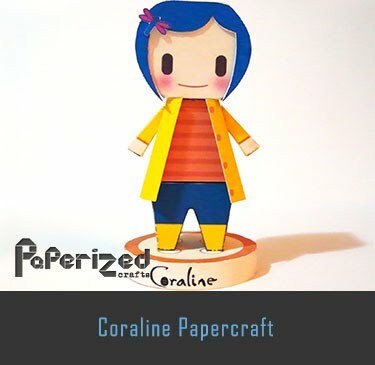 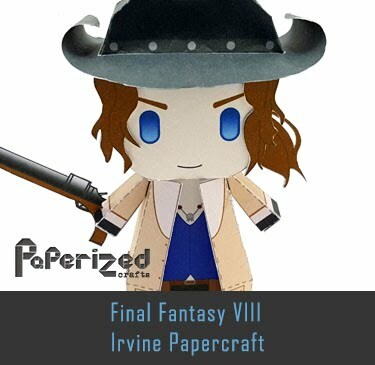 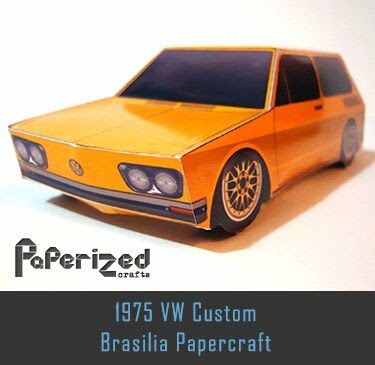 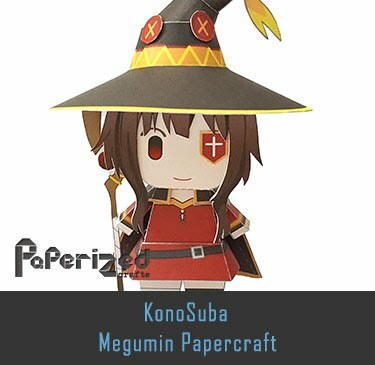 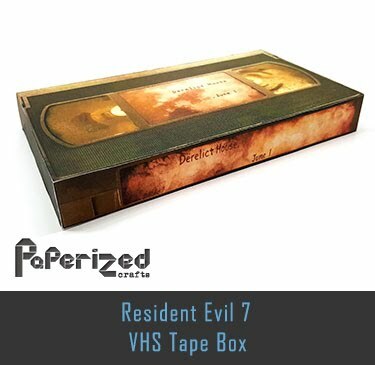 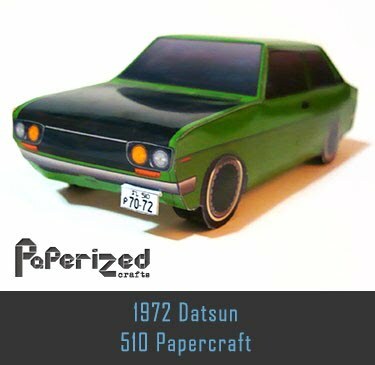 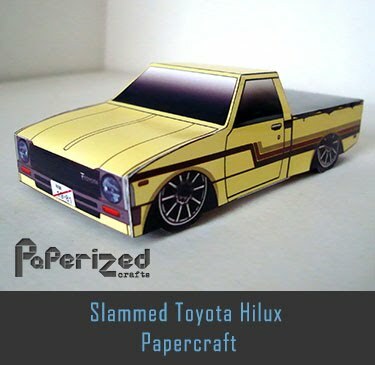 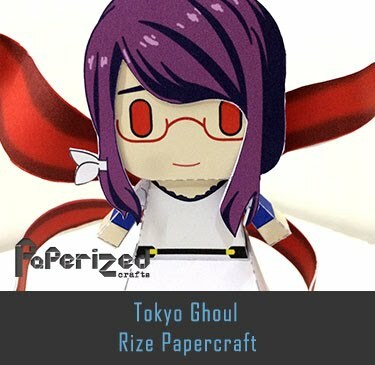 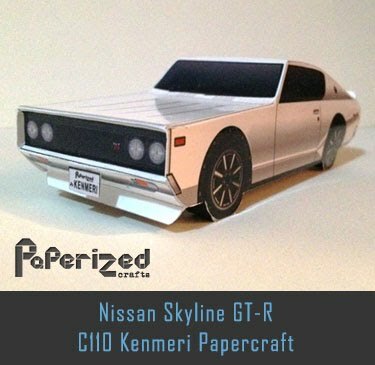 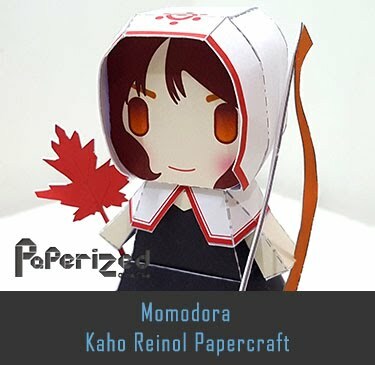 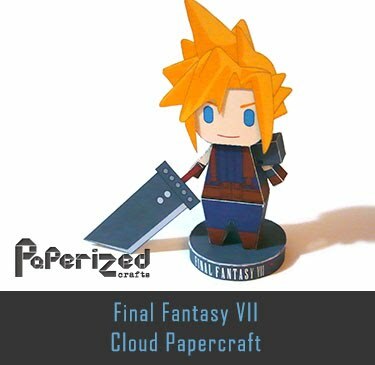 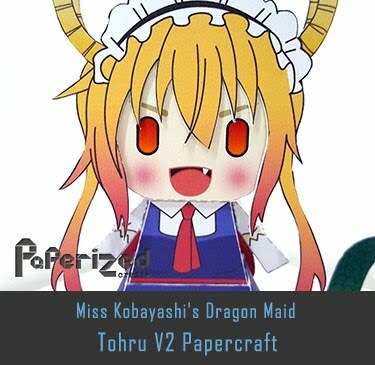 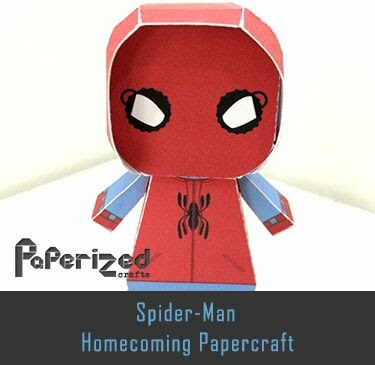 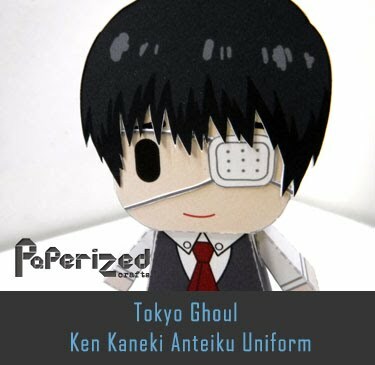 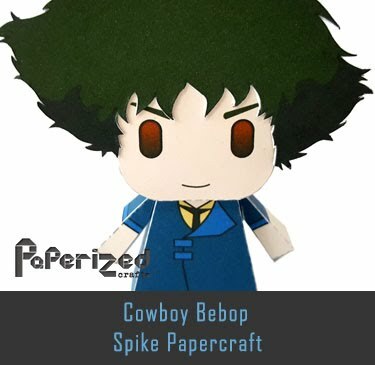 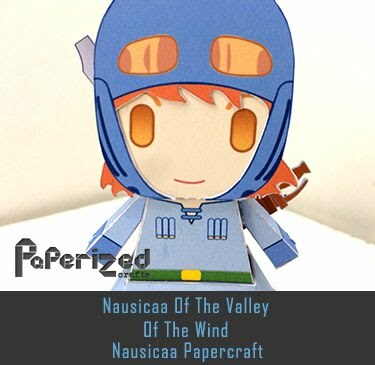 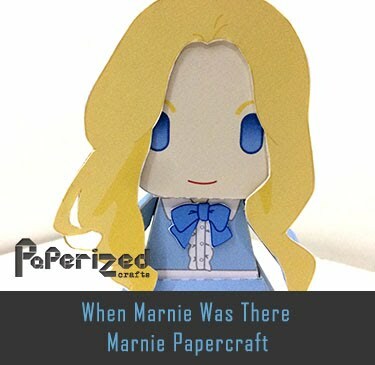 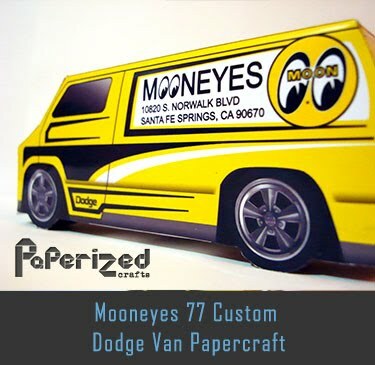 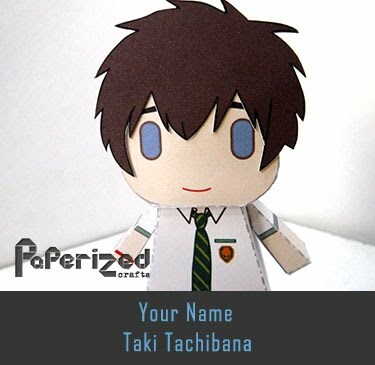 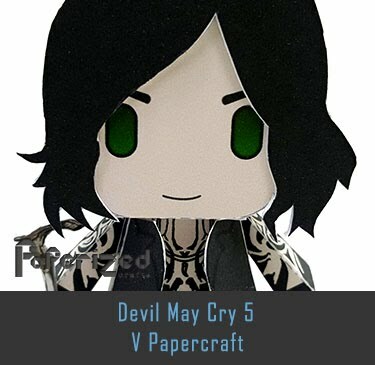 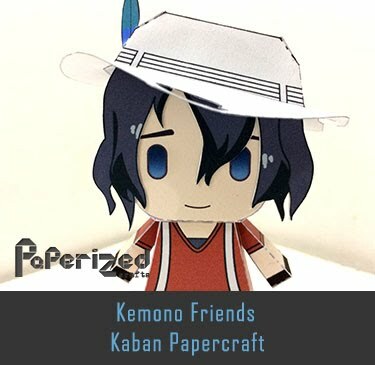 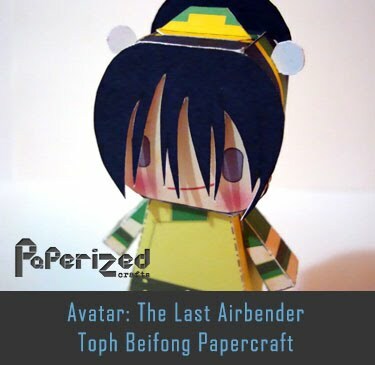 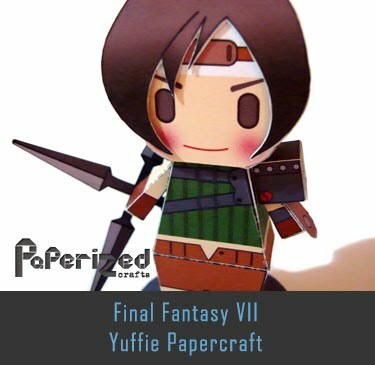 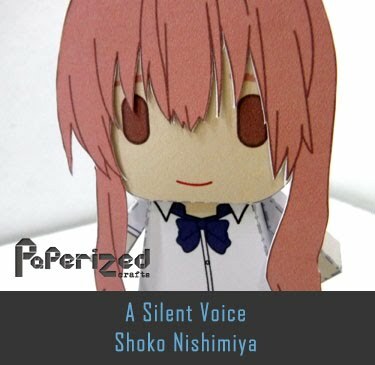 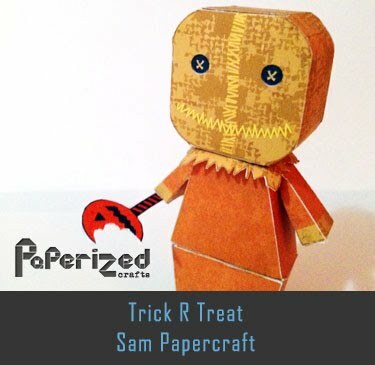 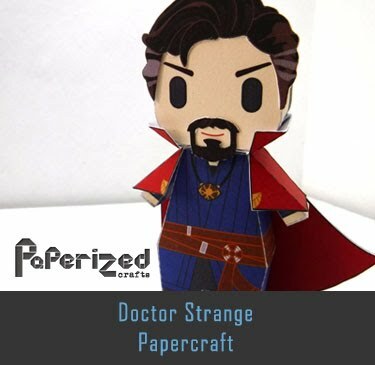 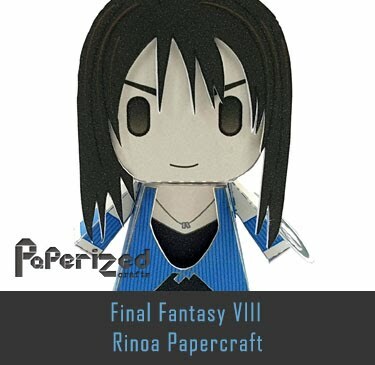 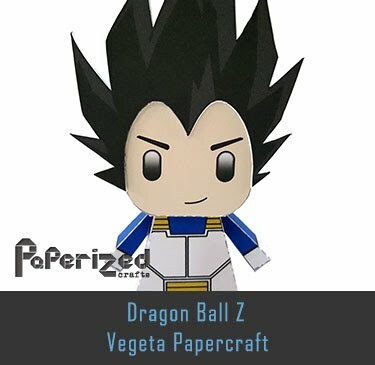 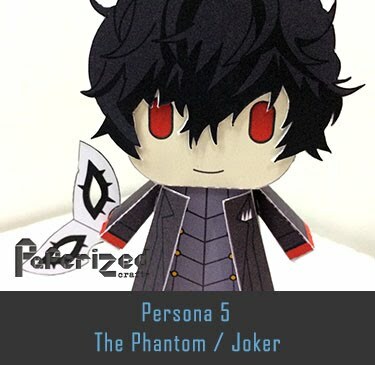 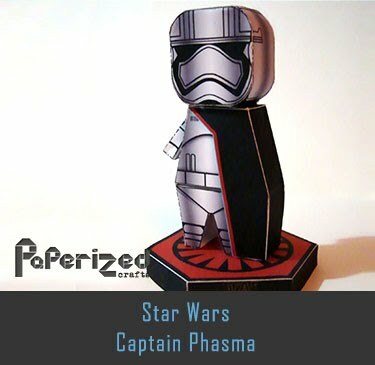 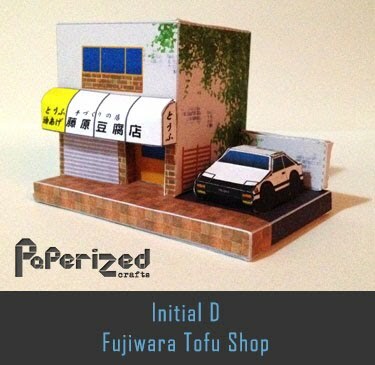 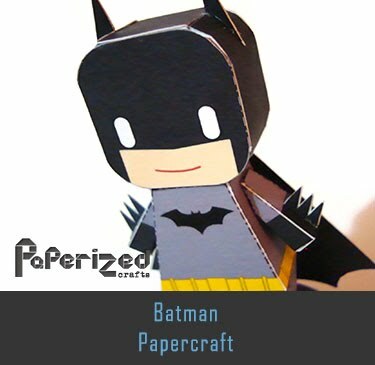 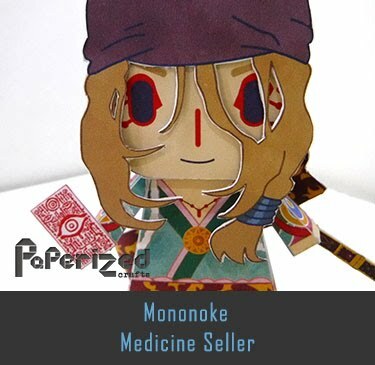 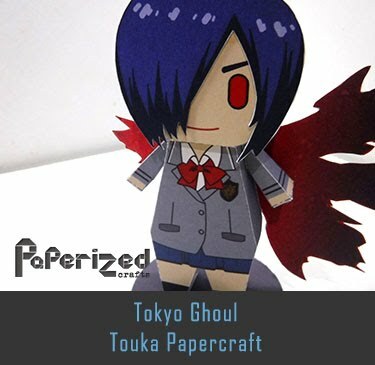 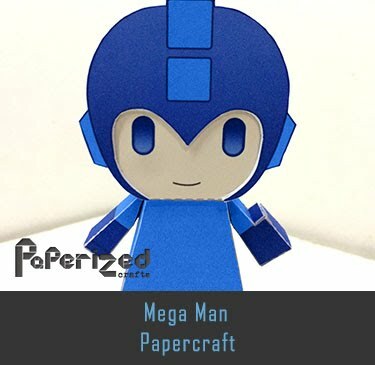 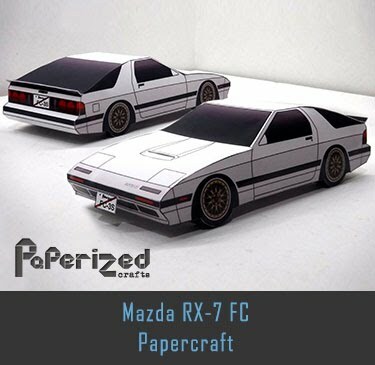 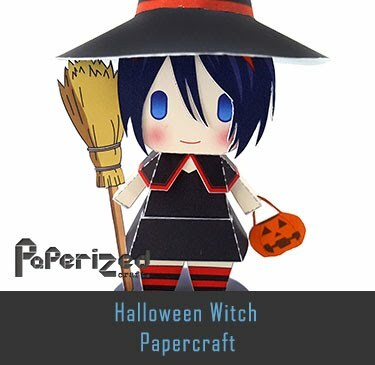 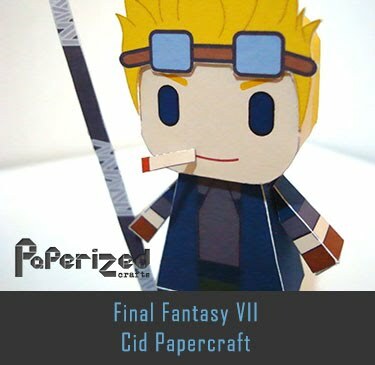 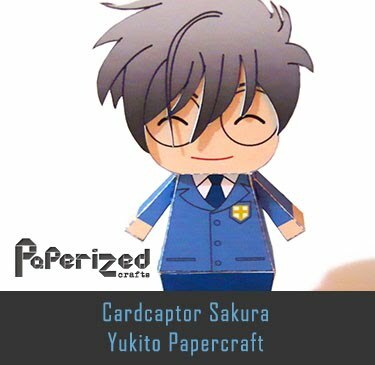 Papercraft created by S.V.